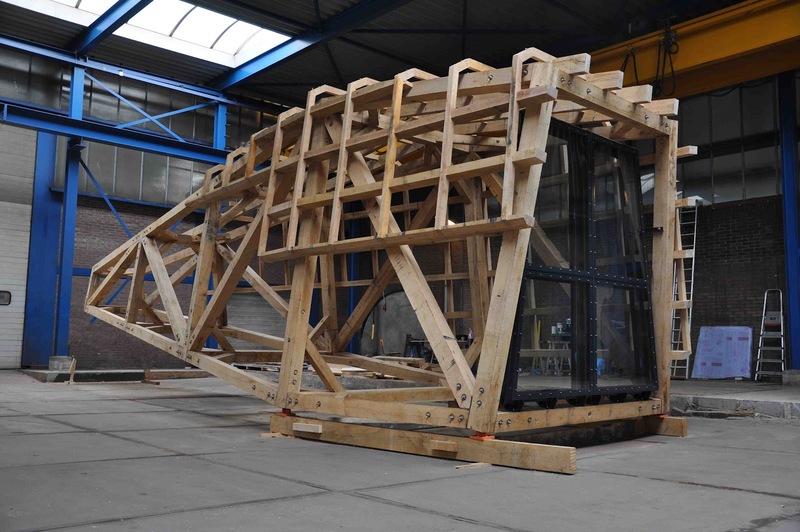 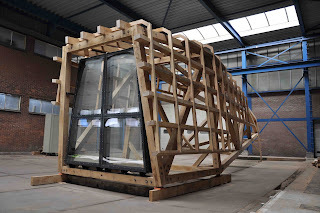 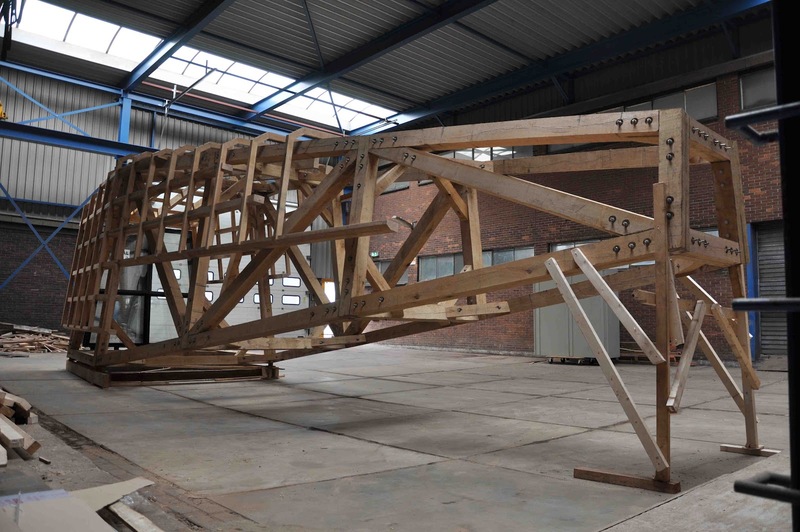 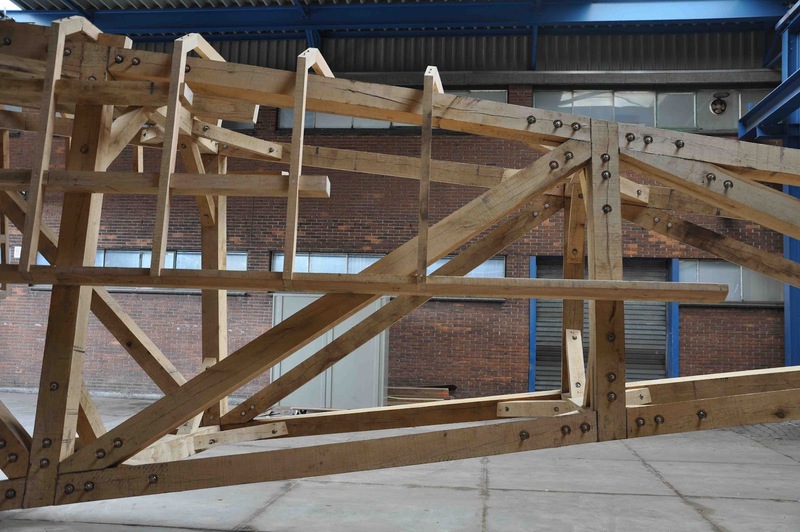 Ronald van der Meijs: Finally finished the construction of sculpture Obscura Reverse. 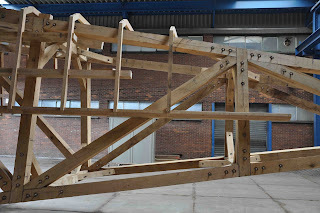 Finally finished the construction of sculpture Obscura Reverse. 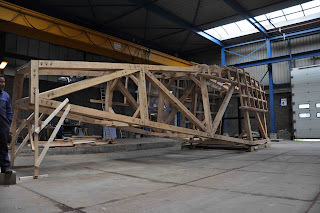 Friday, juli the 20th it will be transported to his concrete foundation in Drenthe near the highway N34 in the north-east of the Netherlands.